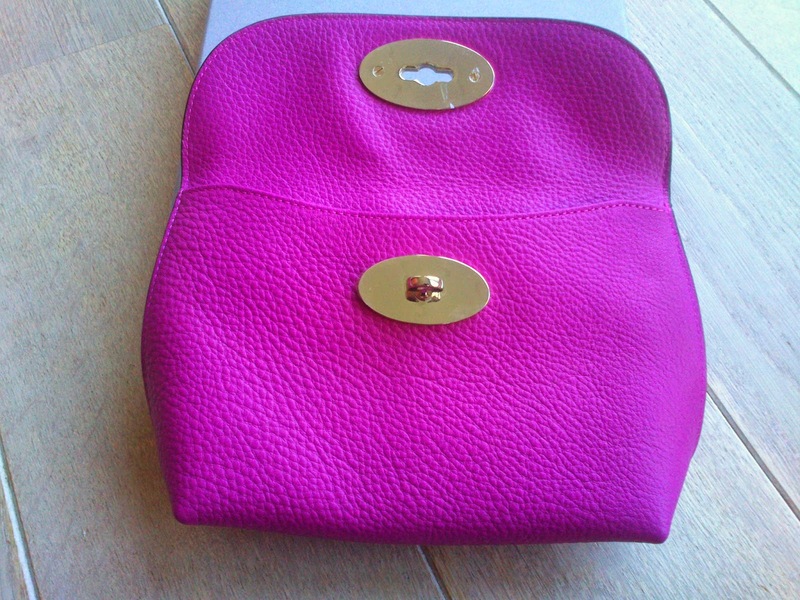 Here I am again with yet another blogpost about a sale bargain. 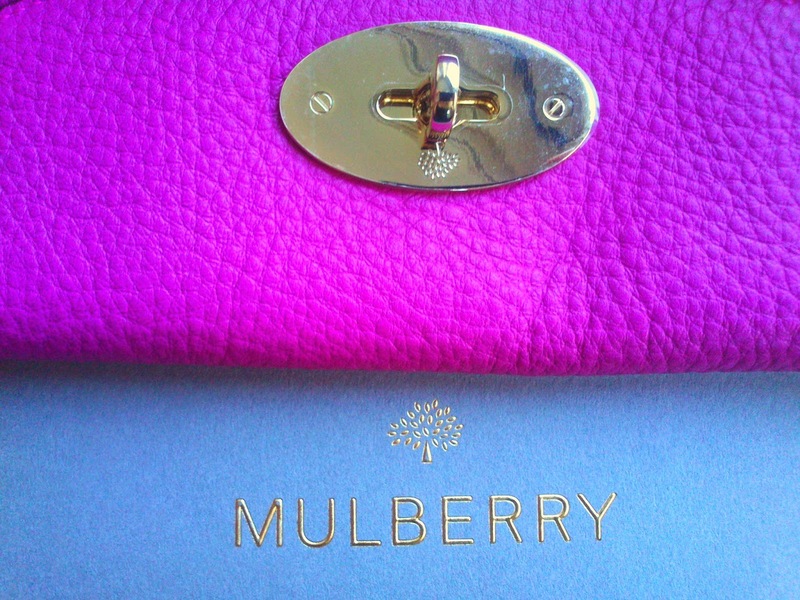 Mulberry is one of my favorite designer brands, so I don't have to tell you how excited I was when I found it on sale. These items have been on my wishlist for quite a while, and half off is an opportunity I couldn't miss out on. 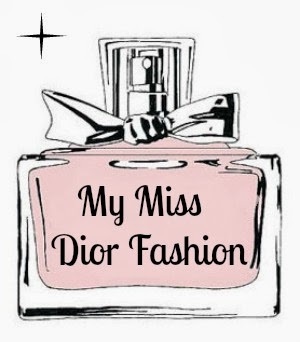 I know what you're thinking, two designer bags, pair of shoes and two pouches all in one year? Jeeez, this girl must've hit the jackpot. Well, not exactly, the key to buying designer items is to buy them on sale, and of course start saving money, cause even on sale, it can be pretty expensive. But enough ramble about how I got them, now onto what I got. I added the precious locked cosmetics purse (big one) and the postman's lock keyring pouch (small one) to my collection, both in the pink glossy goat.They're so soft and a gorgeous bright pink colour that will make every inside of a handbag look so much more fun! I'll probably use the big pouch for makeup and random things such as sunglasses, earphones, gum etc. This little baby is perfect for my keys and maybe some change. 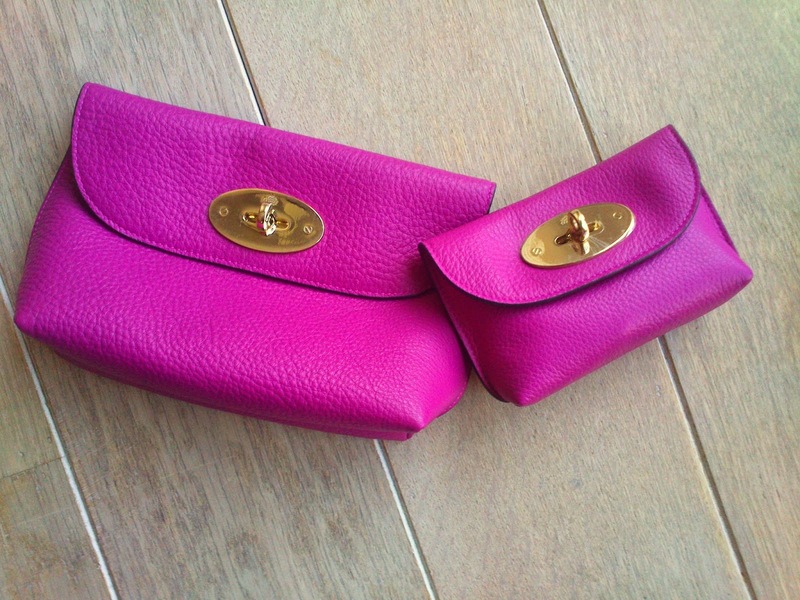 The inside of both pouches is their signature lining they also use in their handbags. 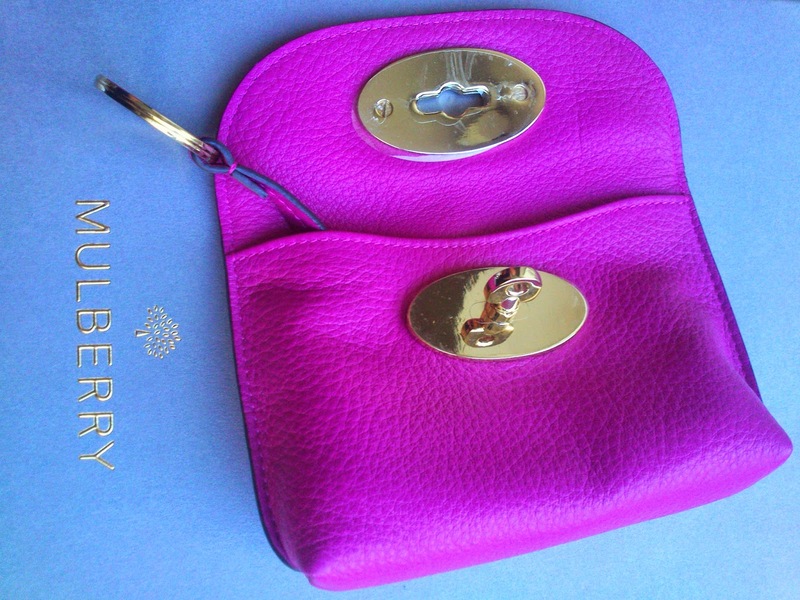 In the small pouch, as you can see on the picture, there's a keyring, so you can attach your keys. They both open and close with the postman lock, which is absolutely gorgeous if you ask me! Either way, I love them both to bits and I'm thrilled with my new purchase. PS: A special thank you to Marijke from marykejane.blogspot.com for going with me. I had an amazing day and it was sooo nice to finally meet you! It is just AWESOME! Love it! !